Ever since the beginnings of warfare, reconnaissance has always had a vital role to play in understanding and defeating an enemy. At first reconnaissance was purely tactical, with lightly armed horsemen scouting ahead of an army. In modern times this role was mechanized using armored cars and specially designed light tanks. 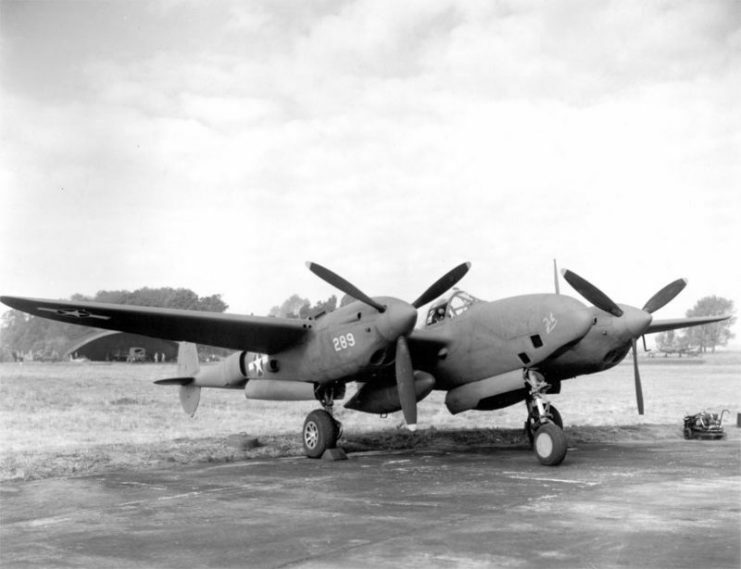 These were rapidly supplemented with the use of hastily converted bi-planes and then later on in World War II with dedicated aerial reconnaissance units. These aerial assets added a whole new aspect to the intelligence-gathering capability of a nation’s armed forces. They provided a more rapid response than previous land-based reconnaissance could, possessing greater range, offering more flexibility, and locating more inaccessible targets than land units could ever hope to find. The whole dynamic was revolutionized even further by the advent of radio communication, since the information gathered could now be relayed almost instantly. As warfare became more wide ranging and the role of strategic reconnaissance started to emerge, a new breed of aircraft was needed. Aircraft that could scout and gather information both from deep inside enemy territory and across the world became of the utmost importance. The United States thought the answer to this was to fly higher, faster and longer. With this in mind, in the 1950’s the U.S. started to create aircraft that could fly much higher in order to take advantage of the thinner air, which meant less friction. This in turn would allow these reconnaissance aircraft to fly even faster and further. Ever-improving technology meant that cameras got to the point where they could capture high definition images of large areas. Soon other sensors became available that could see in infrared and gather electronic data. 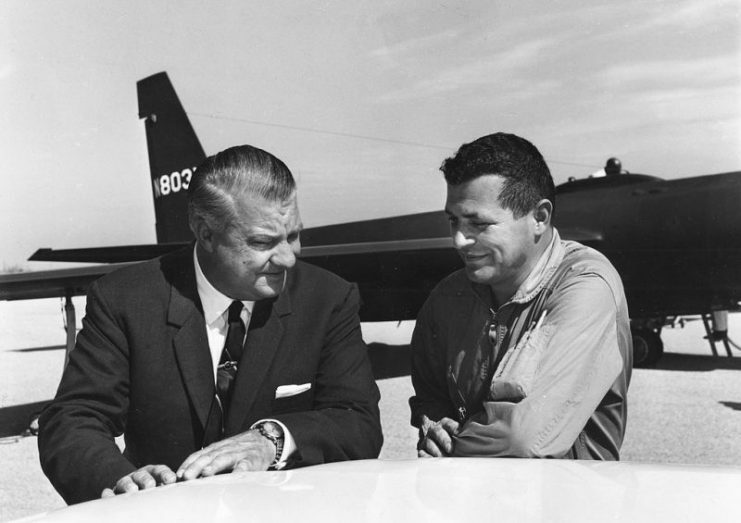 By the mid-1950’s the Americans thought that the new U-2 airplane provided all the answers, but this was disproven when in May 1960 a U-2 flown by CIA operative Francis Gary Powers was shot down over the Soviet Union by a surface-to-air missile. 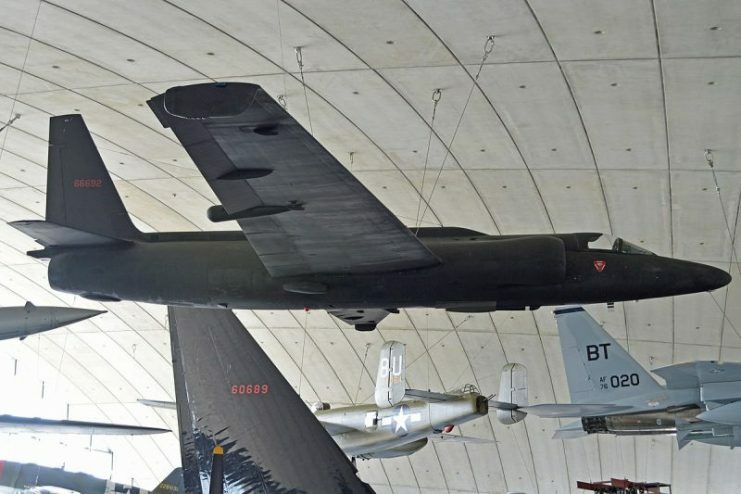 At the time the U-2 was flying at the extreme altitude of 62,000 feet, nearly 12 miles. This was a severe setback, but did not signal the end of U.S. strategic reconnaissance. Satellites were starting to be seen as a possible way of overcoming a lot of the vulnerabilities of aerial reconnaissance. However, they also presented new challenges. Aerial reconnaissance still offered greater flexibility, for example, because satellites could not easily change targets at short notice the way aircraft could. Also, the Soviet Union got more sophisticated with its radar technology and could to a large degree predict when a satellite would pass over a sensitive area, and react accordingly. So a new and more innovative solution was needed. 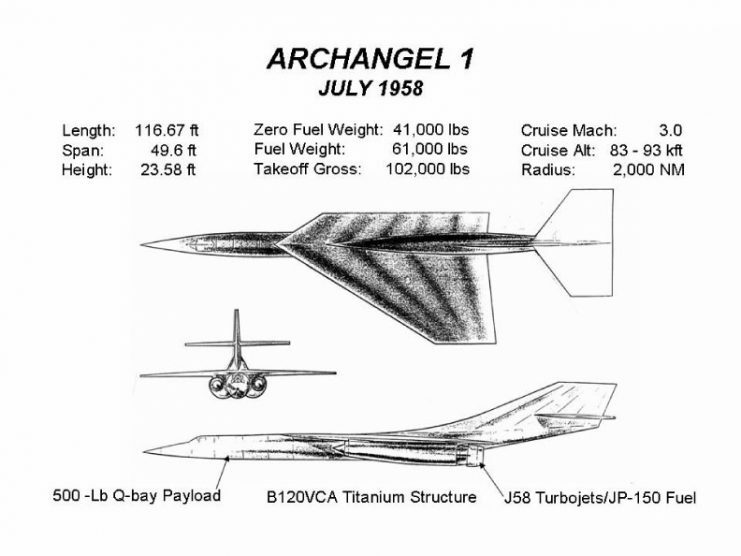 It came in the shape of Archangel, an advanced technological project that Lockheed was secretly working on. 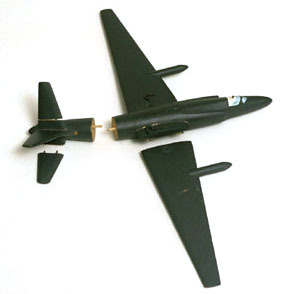 Parts of the project had been canceled due to budgetary constraints, but the CIA became interested in the A-12 high speed reconnaissance aircraft that had already been produced. So the CIA funded the concept and developed it further into the SR-71. 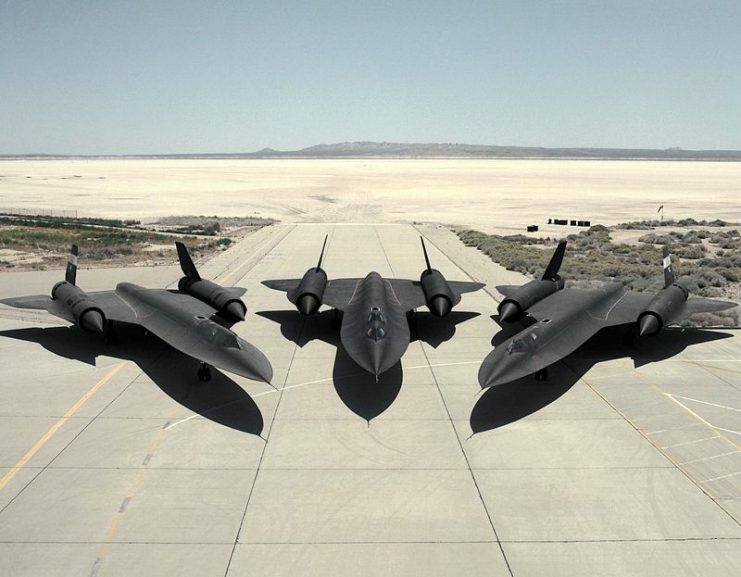 By December 1962 a contract was signed with Lockheed for an initial order of six of the aircraft, later to be commonly referred to as the SR-71 Blackbird. Everything about the aircraft’s design was high-tech and cutting edge. The air frame was to be made mostly from the metal titanium. This metal is incredibly strong with great heat-resistant properties, yet extraordinarily light. But using such large quantities of this metal caused a massive logistical problem, as the largest source of it was the Soviet Union. Much clandestine action was taken to secure large amounts of this metal from what was then the number one enemy of the United States. From the outset, the SR-71 was designed to try to defeat the two categories of missiles being used by enemy air and ground units. One was infrared homing air-to-air missiles, which locked onto the heat signature of an aircraft. The other was radar guided missiles that were guided to the target by an aircraft’s radar or slaved to a large ground-based radar. The “heat seeking” infrared homing missiles at the time were quite rudimentary and relied on attacking from the rear of an aircraft in order to lock onto its exhaust. So the SR-71 would simply outrun them by using its incredible speed, which was around 2,200 mph. 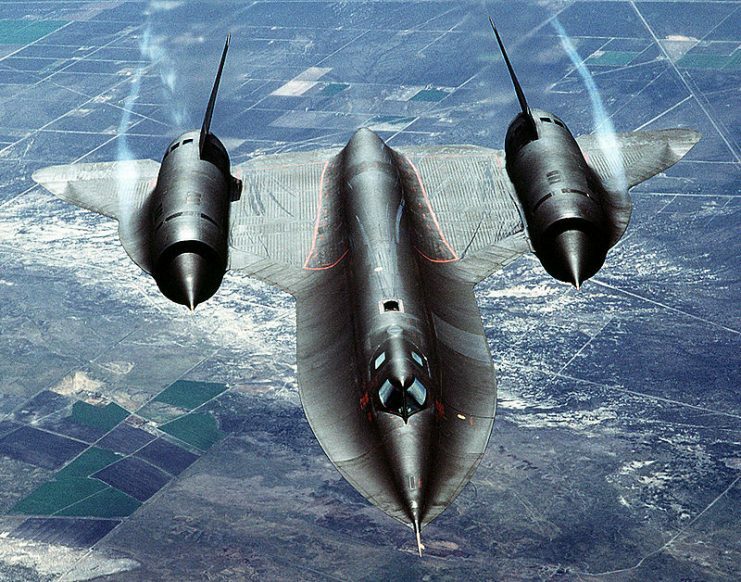 As for using radar guided missiles against the SR-71, due to the plane’s high speed the window of opportunity to lock onto it was slender at best. This was made even difficult for these types of attacking missiles because the SR-71 possessed what we call stealth-like qualities. This was due to the aircraft having a radar profile that had been reduced by up to 90%, which was accomplished by the use of well designed non-reflective surfaces. Adding to this, the SR-71 possessed secret electronic countermeasures that were specifically designed to defeat the missiles. Also, as the SR-71 flew at over 80,000 feet, land-based missiles expended most, if not all, of their fuel trying to climb to that altitude. Soviet interceptors fared little better, as the SR-71’s operating altitude was beyond their capability. There were, of course, some drawbacks with the design. It was not highly maneuverable, but then again it did not have to be. It had a high landing speed of around 200 miles per hour, but this was overcome by deploying a parachute out of the back of the fuselage upon landing in order to get the aircraft to stop. 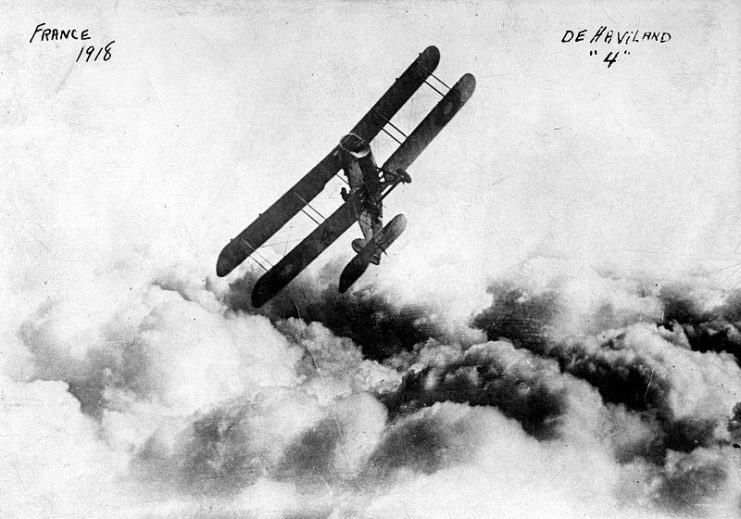 Being such a sophisticated aircraft meant it needed much specialized equipment, and therefore it was expensive to operate. Its engines were two Pratt & Whitney J58s. 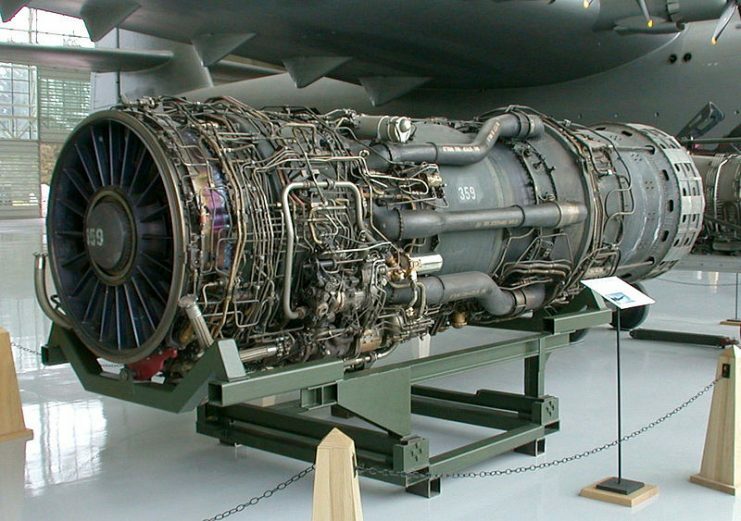 Each engine could produce 34,000 lbs of thrust and were truly revolutionary. They were most efficient at around Mach 3.2 and used JP-7 fuel that was specially designed for U.S. supersonic military aircraft. For ease of take off, the SR-71 would carry a reduced fuel load. Almost immediately after it had gained attitude, it used special dedicated tankers to refuel. In fact, the use of tankers to extend the range of the aircraft was a crucial part of the philosophy of the aircraft’s design. The SR-71 had a mass of sensors including an advanced navigation system. As the aircraft was developed well before GPS became available, it instead used an Astro-inertial navigation system. This system, which was surprisingly very accurate, used the stars to navigate and could work during both day and night. 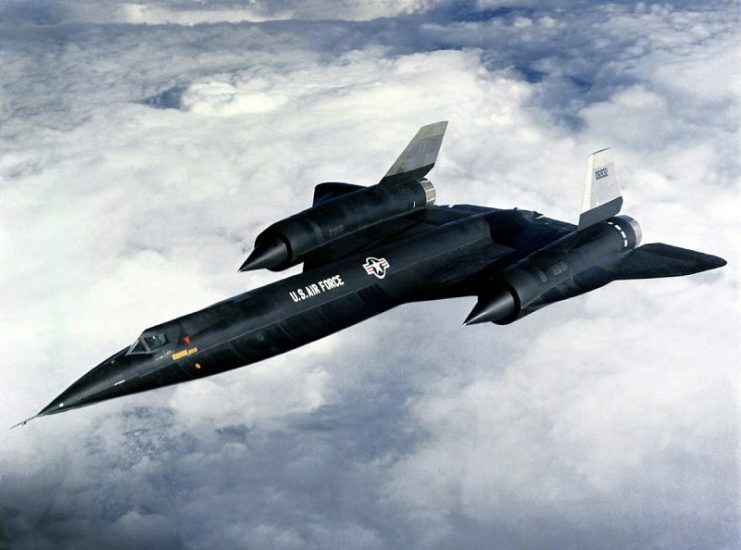 The SR-71’s specialized equipment also included infrared gathering equipment, high resolution cameras, electronic intelligence gathering systems, side mounted gathering radars, extensive electronic countermeasures, and other defensive systems. 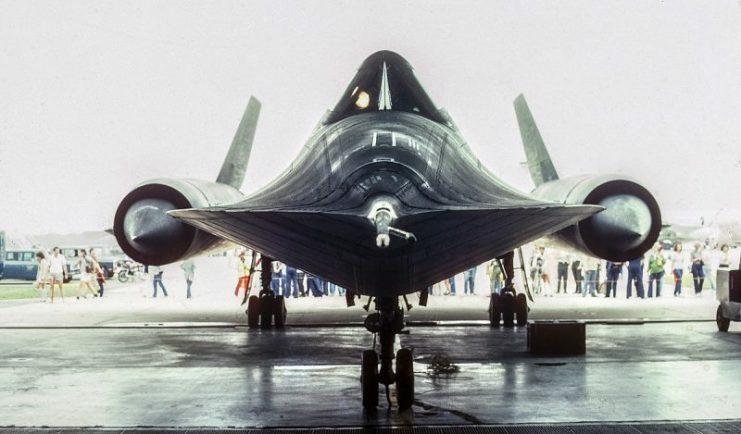 The one major flaw with the SR-71 was that of previous reconnaissance aircraft: it could only pass on the information it had gathered once it had landed. This was later rectified by installing a data link, which meant the SR-71 could download information while returning to its home base. At the time this technology had a range of about 2,000 miles. 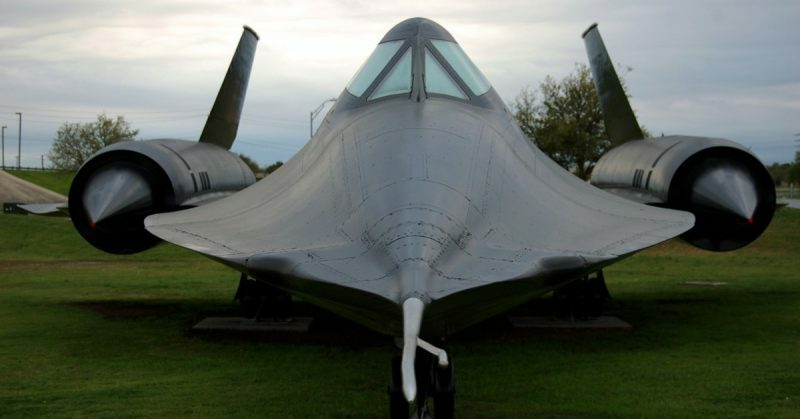 In total 32 of these aircraft were produced between 1964 to 1967, consisting of 29 SR-71As, two SR-71Bs, and one SR-71C. SR-71A Standard version with a crew of two. SR-71B Trainer version with an additional cockpit added. SR-71C Was the rear fuselage of a wrecked YF-12A and the forward fuselage of a SR-71 static test unit. It had a reputation for being unstable and hard to handle at supersonic speeds. 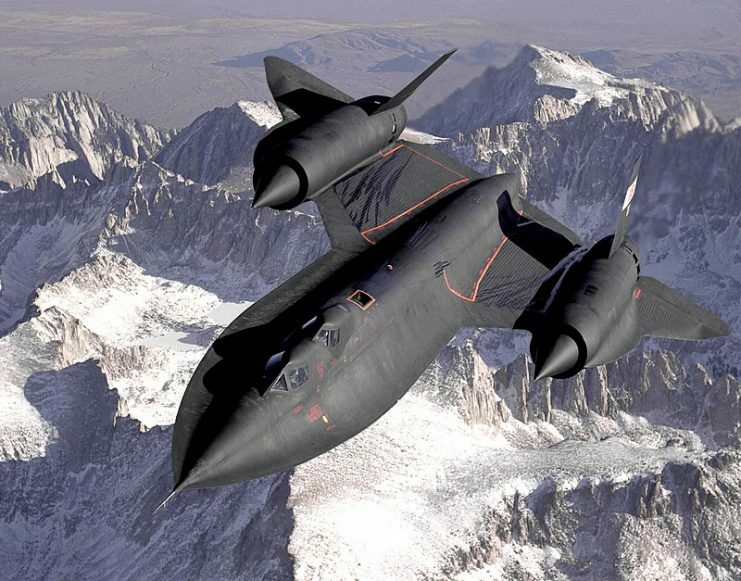 In all its years of service no SR-71 was ever lost to enemy fire, and it managed to set many speed records. It was once recorded as reaching 2,242 miles per hour. Even so, by 1989 the decision was taken to terminate the SR-71. This was due to the high operating costs, the age of the SR-71 fleet, and the need to divert money to other expensive projects as the B-2 stealth bomber program. 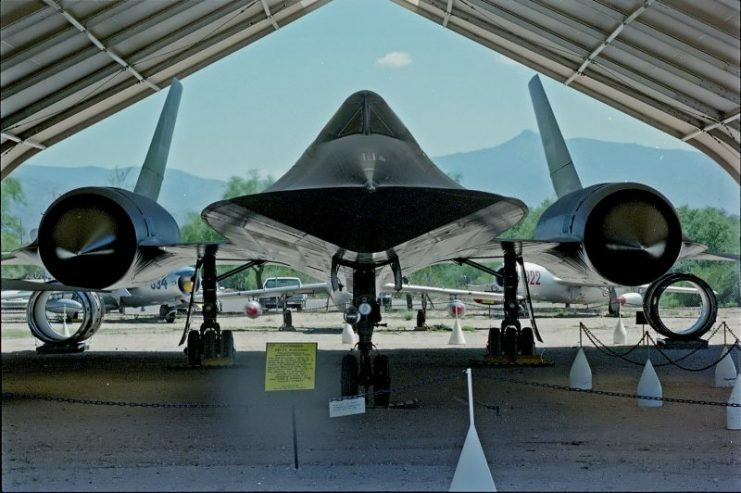 By 1990 the SR-71 was retired from service and some of the aircraft were placed in long term storage, while others were put on display. 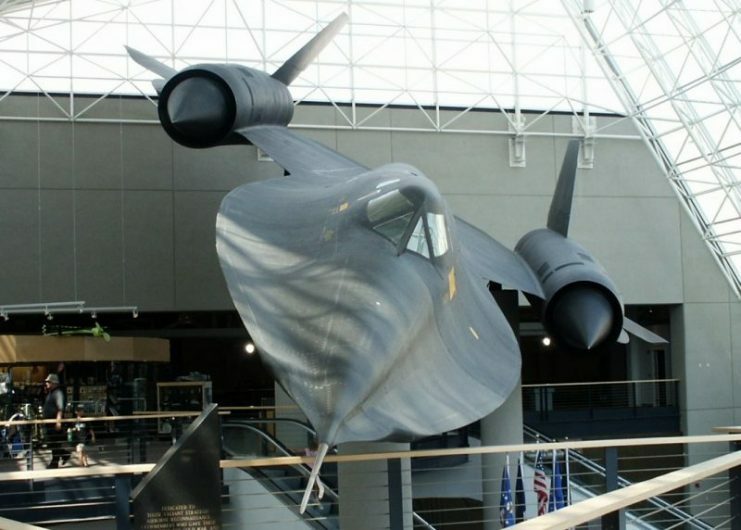 In 1994 Congress authorized the reactivation of three SR 71s and they served until October 9, 1999. By then the advancements in satellites and the end of the Cold War made many in government feel that the time had finally come to retire these 35-year-old aircraft, now deemed obsolete. Thus the SR-71s were now destined to become museum pieces. And as for a successor to this aircraft? Well, for decades there have been rumors of a manned replacement, a project often referred to as the Aurora program, but there has never been any official confirmation that the program exists, or proof that it is anything but an urban myth.